made a little HOLD script for the classic. Still a bit rough around the edges, but it works. Teardrops and all. All courses are corrected for wind and magnetic variation, but it has not been tested in very extreme situations. A flight with 80kn wind worked. Things that may confuse my program, large changes in aircraft configuration during holding. Its only a little smart. That's pretty cool. 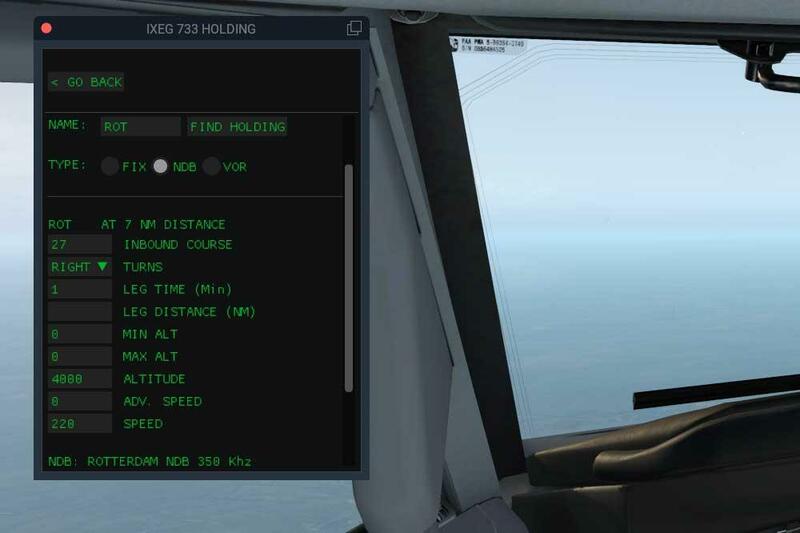 For the record, I am finally back to working in the FMS, including adding the holds. 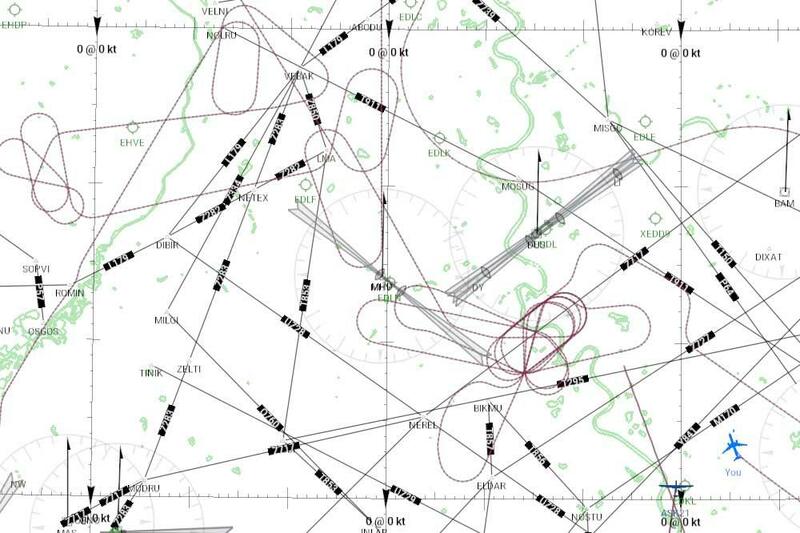 I'm in the process of porting over to the ARINC 424 / XP1100 nav-data format, which should make things go much smoother for holds...accurate routes / entry....just about everything route related. But thanks for this script...it will be a bit before the holds features get distributed!